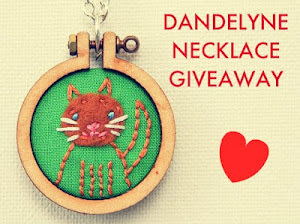 All The Live Long Day: Dandelyne Giveaway - Last chance to enter! 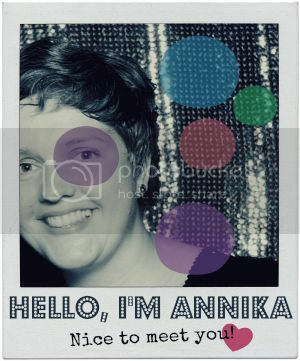 for a gorgeous necklace made by Sonia from Dandelyne! Go HERE to check out how!